Kumasi Asante Kotoko have been drawn in Group C of this season’s CAF Confederations Cup Competition. The 2008 Cup finalists have been pitched alongside Zambian clubs ZESCO United and Nkana FC, as well as Sudanese side Al Hilal . 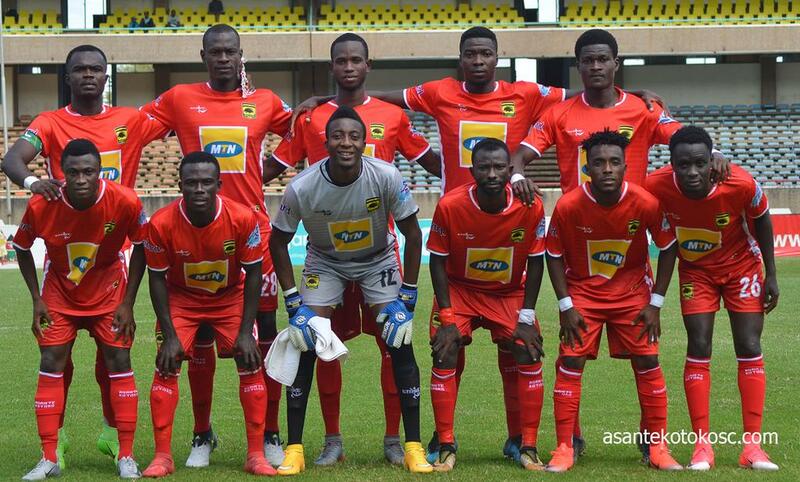 Kotoko who comfortably brushed aside Coton Sport FC 5-3 on aggregate to seal their spot in the 2018/2019 CAF Confederations Cup group stage, will be confident of sailing through to the knock-out stages of the competition. The Porcupine Warriors secured their return to top level continental action for the first time in over a decade, on the back of a 2-1 win over their Cameroonian counterparts at the Baba Yara Stadium in Kumasi. Goals from skipper Amos Frimpong and winger Maxwell Baakoh gave coach CK Akunnor’s team the much needed win and thrilled the expectant fans who had come out in their numbers to support the team to victory. The Professional Footballers Association of Ghana(PFAG) commends the efforts of the technical team, playing body and teeming fans in achieving qualification to the group stages of the CAF Confederations Cup competition. We continue to urge the Porcupine Warriors to exhibit more of such vintage performances in the upcoming group stage fixtures, so as to bring honour to the nation. The PFAG remains here with you and for you! !